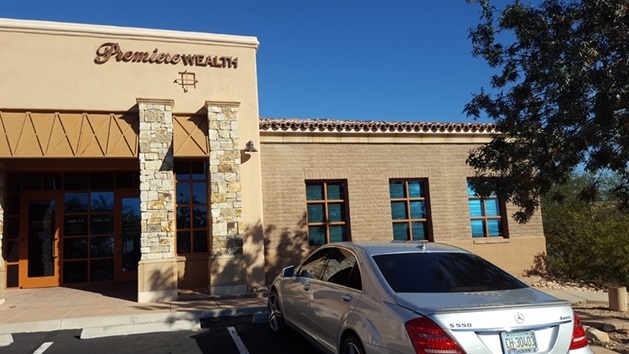 Other partnerships provide Premiere with resources to track and deliver the best rates on CDs, Annuities, Long-Term Care, and other insurance products. Access to data that literally shops the entire industry and compares features and benefits, and the best annuity companies, helps Vogan deliver the best products and services available at the best price possible. Asset protection in retirement is crucial and should be the foundation of all plans before venturing into any risky situation. 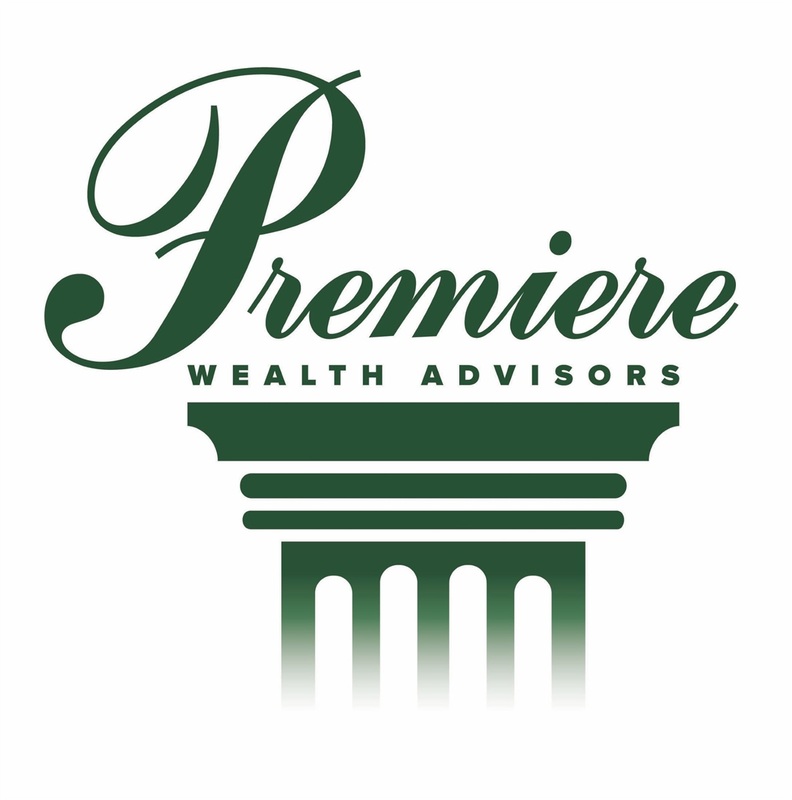 Investment Advisory Services offered through Premiere Wealth Advisors, LLC, a State of Arizona Registered Investment Advisor.